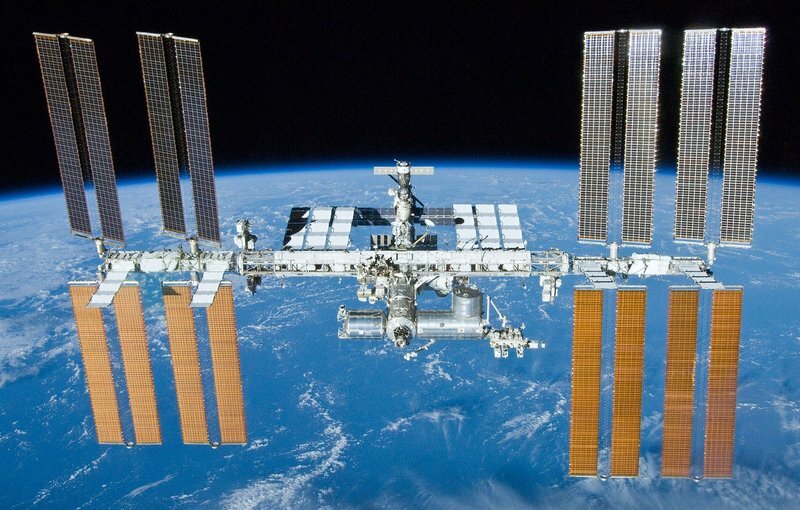 The International Space Station (ISS) is a large crewed orbital space laboratory. It was funded and constructed by the space agencies of Canada, Japan, Russia, United States and participating EU members. It is approximately the size of a football pitch and orbits the Earth at a height of 400Km. Destination Space has built an Augmented Reality ISS to help you explore the space station from the view of an orbiting vehicle. Using the App and the Destination Space ISS target provided, explore the space station to see all the different components. Look for badges of Space Agencies and try and see if you can find Tim Peake. 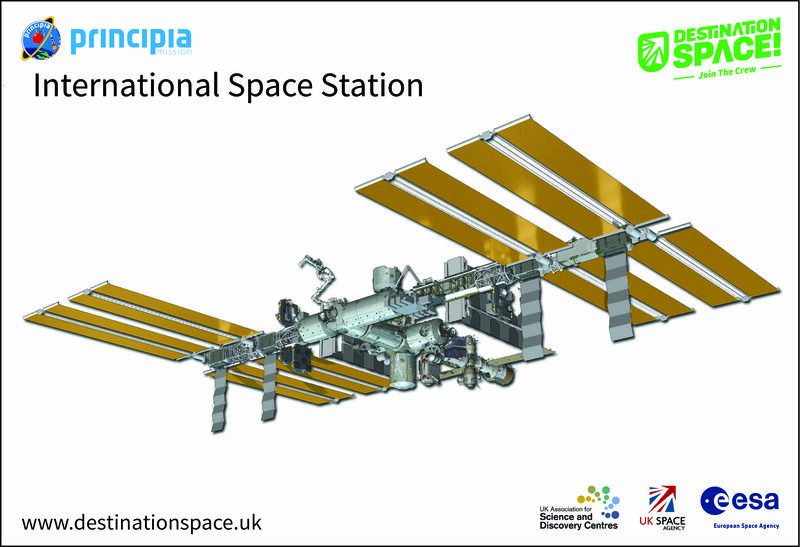 To start exploring the International Space Station please download the Destination Space app you require from the Apple app store or Google play store, and the ISS target from the missions supplies menu. Once you have downloaded and installed the App, open it and point it at the target. Your virtual Space Station should appear. Please note that devices older than 2 years may encounter technical issues running this app due to the operational requirements. For trouble shooting please see the International Space Station Augmented reality toolkit in the mission supplies.